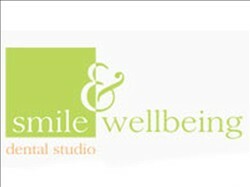 Smile & Wellbeing Dental Studio is an award winning dental practice based on South Street in Bishops Stortford. 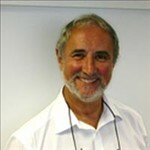 With a history of excellence, Smile & Wellbeing is an established family run private dental practice in Bishops Stortford. 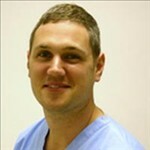 Our team of dental staff and dentists pride themselves on quality, results and patient care.